Hyundai has begun selling its new Nexo fuel cell SUV in its Korean homeland. 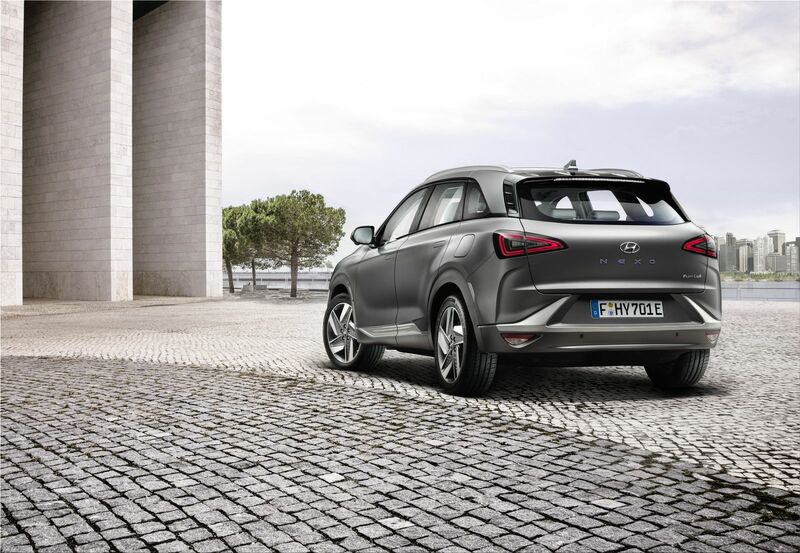 According to Hyundai, 1,061 fuel cell electric vehicles were ordered during the one-week pre-order phase from 19 to 26 March. On the first day of the pre-order 733 vehicles were ordered. 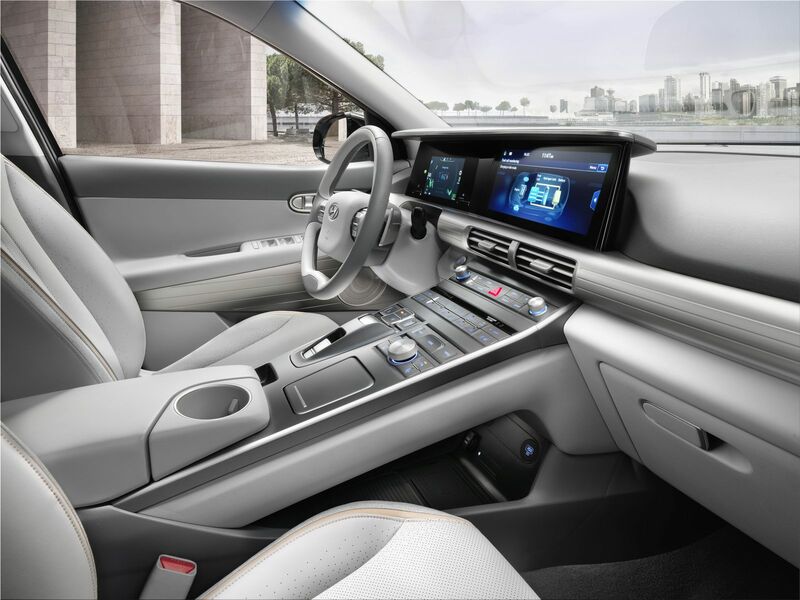 The Nexo is available in South Korea from 33.9 million won, thus converted for about 32,000 usd. 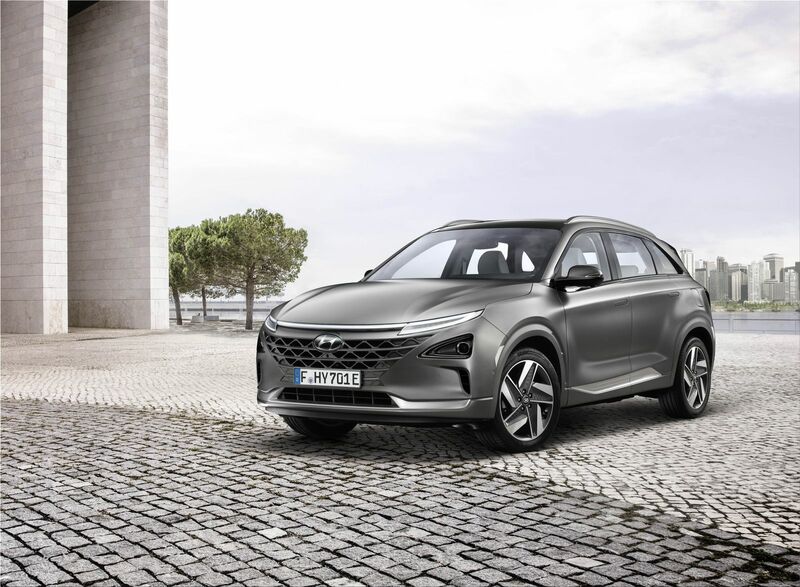 The Hyundai Nexo fuel cell SUV represents the replacement generation for the Hyundai ix35 Fuel Cell.